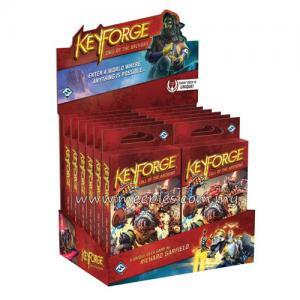 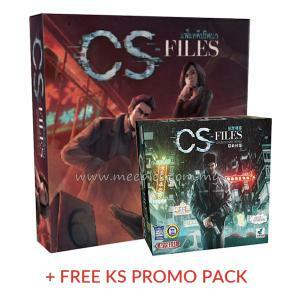 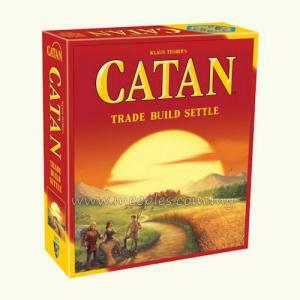 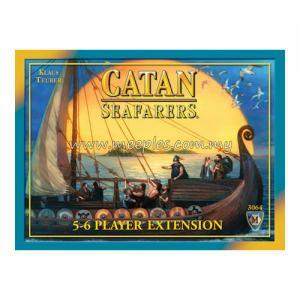 Now up to 6 players can muster their knights against the scourge threatening Catan! 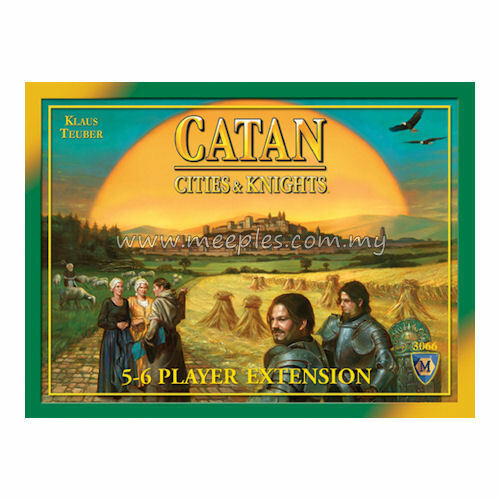 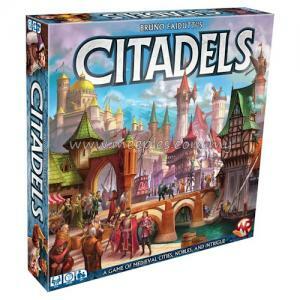 This 5-6 Player Extension for Catan: Cities & Knights (4th Edition) allows you to expand and inject more excitement into your games without sacrificing ease of play. 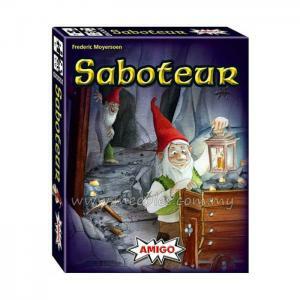 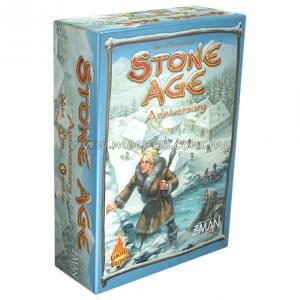 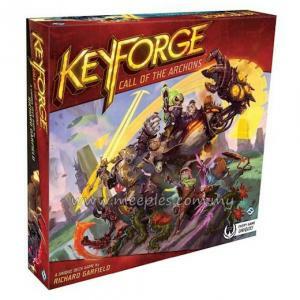 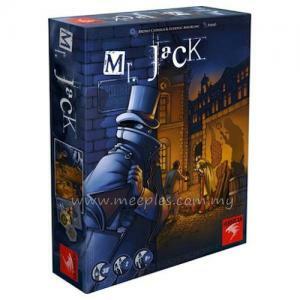 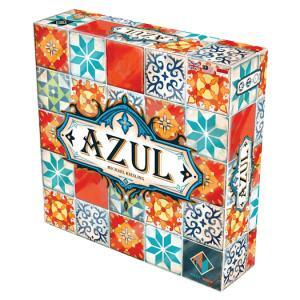 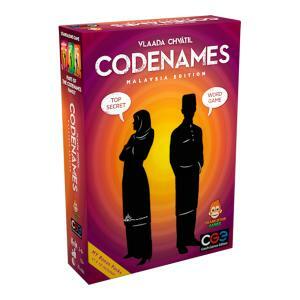 Designed for 5 or 6 players, it adds even more drama to the award-winning game of culture, politics, and warfare. 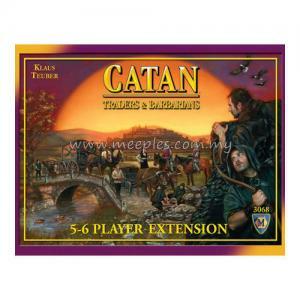 *NOTE* This is not a complete game, The Settlers of Catan (4th Edition), The Settlers of Catan: 5-6 Player Extension (4th Edition) and Catan: Cities & Knights (4th Edition) are required to play.